Government requests for Facebook user data shot up nearly a quarter worldwide in the first six months of 2014 over the second half of last year, a biannual report from the company reveals. Over 40 percent of those requests originated in the United States. Between January and June of this year, governments made 34,946 requests for data globally. During the same period, the amount of Facebook content restricted at the behest of local authorities rose by 19 percent. In September, Google noted a 15 percent uptick in the number of government requests related to criminal investigations in the first six months of 2014. At that time, the company noted the number of such requests had jumped 150 percent over five years. 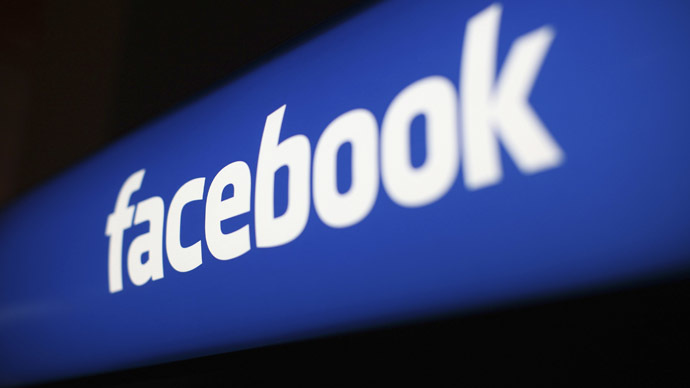 While Facebook's deputy general counsel Chris Sonderby said that the firm pushes “back hard” when data requests are made, Facebook was legally required to hand over some data in roughly 80 percent of the abovementioned cases. Meanwhile, approximately 15,433 of government data requests targeting 23,667 individual accounts came from the US. In contrast, 11-12,000 requests were made in the previous six-month period. In 80.5 percent of those cases, Facebook handed over some data – in line with the global average. 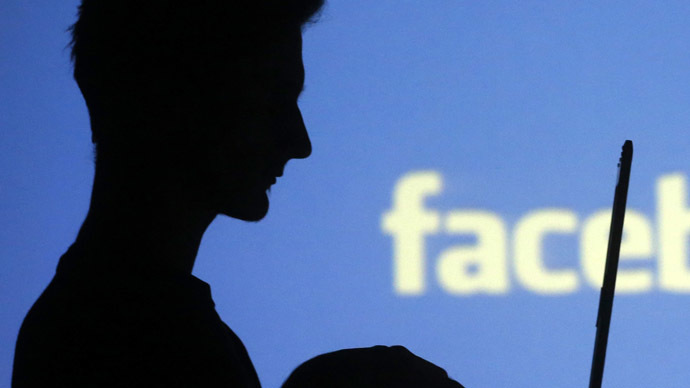 Those numbers, however, could actually be higher, as Facebook must abide by a six-month gag order before reporting the number of National Security Letters (NSLs) and Foreign Intelligence Surveillance Act (FISA) requests. 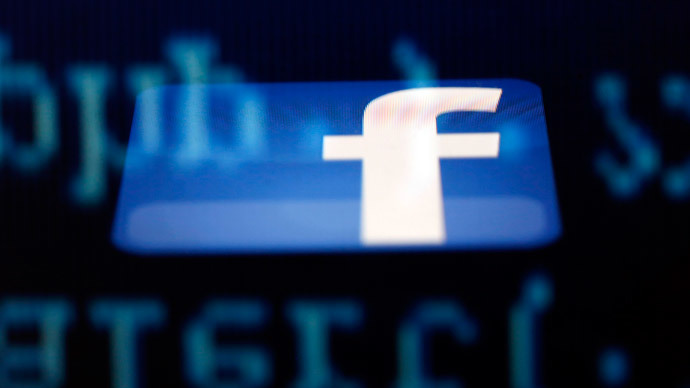 Facebook was able to release the number of FISA and NSL requests for the second half of 2013, although those figures remain vague as the social media giant is legally required to report such requests in bands of 1,000. Since neither FISA nor NSL requests exceeded 1,000 for that period, the total number of requests in both categories stand anywhere between zero and 999. 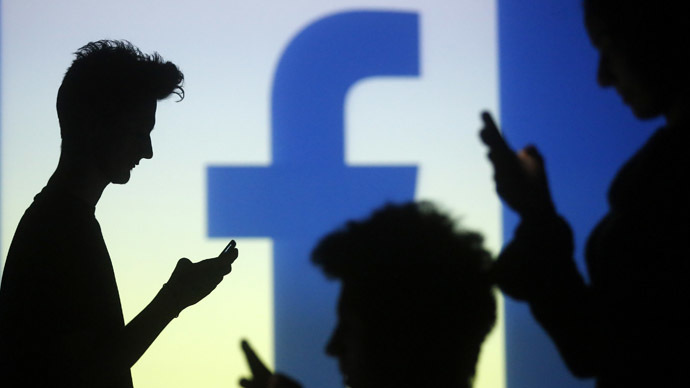 The latest report comes as Facebook struggles with the largest bulk search warrant request in company history, after a judge in New York asked the Internet giant to turn over data for 381 people last year. Facebook claimed the request, which seeks, among other things, photographs and private messages, violates the privacy of its users. "We’ve argued that these overly broad warrants violate the privacy rights of the people on Facebook and ignore constitutional safeguards against unreasonable searches and seizures," Sonderby said on Tuesday. "Despite a setback in the lower court, we’re aggressively pursuing an appeal to a higher court to invalidate these sweeping warrants and to force the government to return the data it has seized." That case is currently awaiting a decision by a New York appellate court due by year’s end. 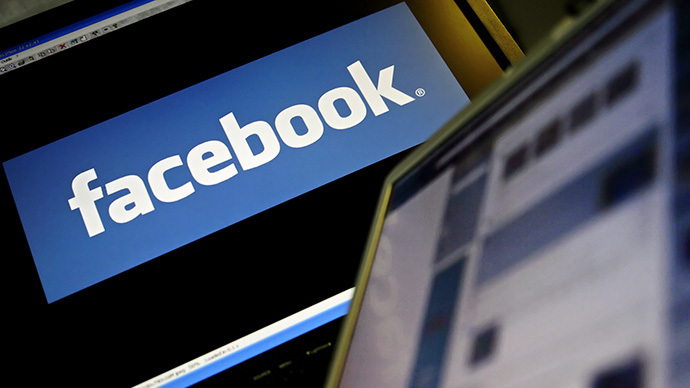 Facebook noted its efforts to lobby Congress to accept the USA Freedom Act, which aims to end the bulk collection of Americans' metadata and end the secret laws created by the FISA court. Facebook’s attempts to narrow the scope and proportionality of government data requests mirror public concerns regarding the scope of US government surveillance in the wake of the 2013 Global Surveillance disclosures. Edward Snowden, a former National Security Agency (NSA) contractor who revealed the scope and depth of government snooping, recently said Facebook was still a “dangerous service” despite its efforts to improve user privacy protection.